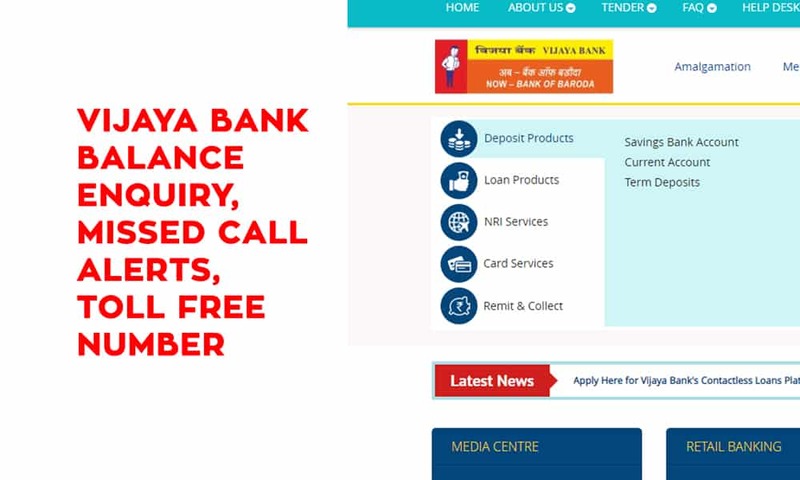 Dena Bank RTGS Form is using for transfer money above 2 lakh from any Dena Bank Account. 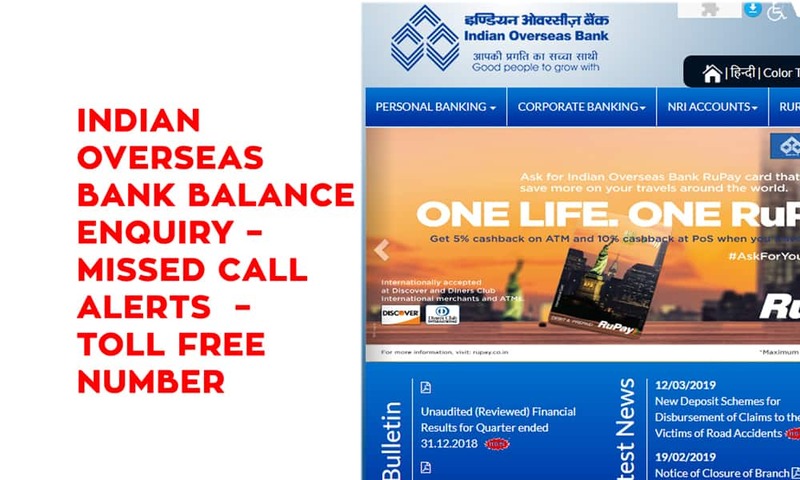 Dena Bank NEFT Form is using for transfer amount less than 2 lakh from any Dena Bank Bank Account. 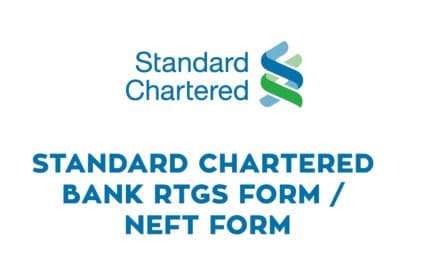 You need to fill RTGS form / NEFT Form to make the transaction. 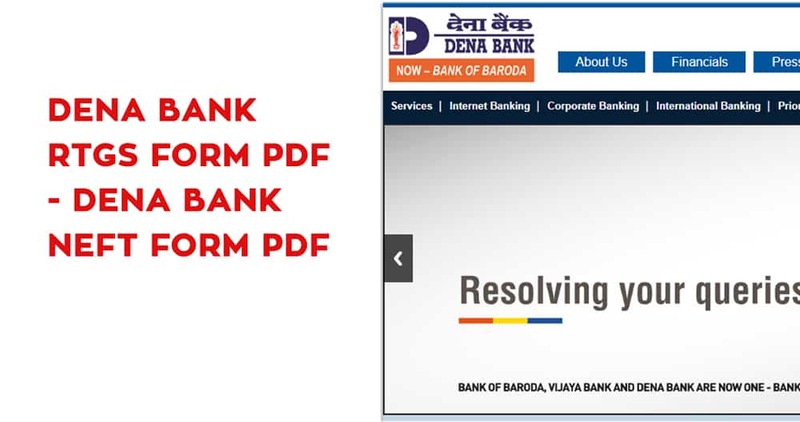 Now you can Download Dena Bank Bank RTGS form / NEFT Form here for transfer of Funds in India. 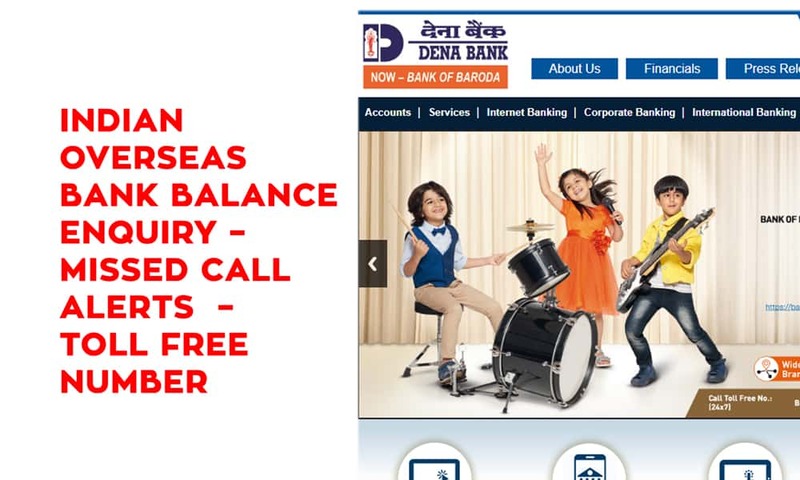 Banks Guide is the best place to download Dena Bank RTGS Form, Dena Bank NEFT Challan Form. 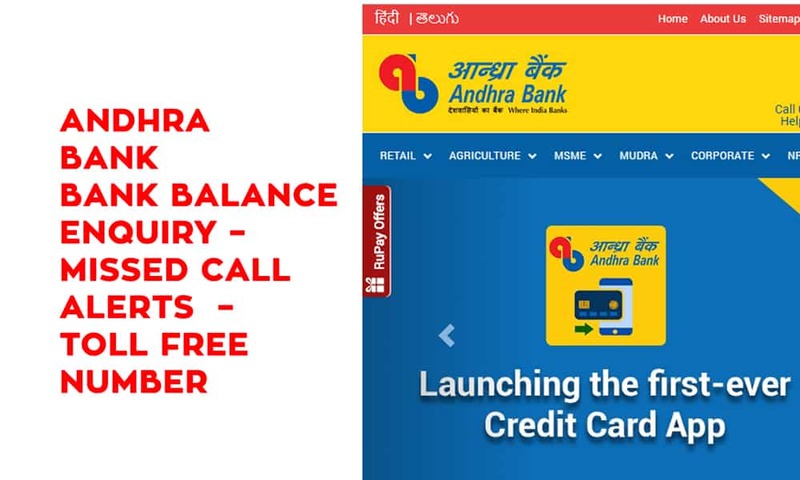 Bank offers Real Time Gross Settlement System (RTGS) & National Electronic Fund Transfer system (NEFT) which enables an efficient, secure, economical and reliable system of transfer of funds from bank to bank as well as from remitter’s account in a particular bank to the beneficiary’s account in another bank across the country. Dena NEFT Timings : Time for transfer money through NEFT is Monday to Friday: 10 AM To 4:30 PM and Saturday ( excluding 2nd and 4th ) : 10 AM To 4:30 PM. Dena RTGS Timings: Time for transfer money through RTGS is Monday to Friday: 10 AM To 3:30 PM and Saturday ( excluding 2nd and 4th ) : 10 AM To 3:30 PM. How to Fill Dena Bank RTGS Form or Dena Bank NEFT Form? You will find there are two sections in the NEFT/RTGS form. The Right section is for Beneficiary & Remitter Details and left section is for customer copy. 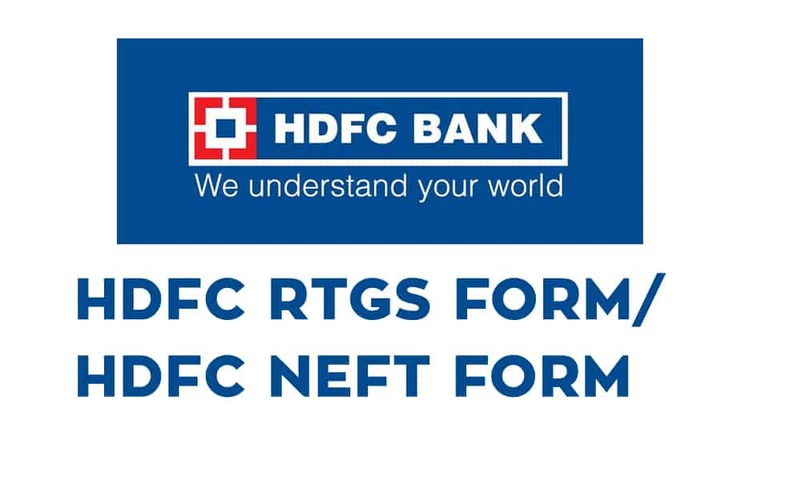 While sending RTGS/NEFT, the customer has to fill information like Sender Account Details, Beneficiary Account Details, Beneficiary Bank IFSC Code and complete Amount transfer. 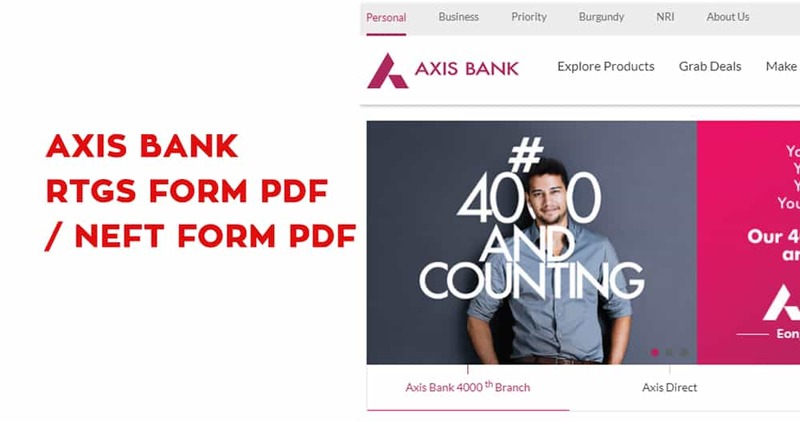 The bank will “Branch Use Only” Section after completing transaction where they will mention transaction id etc. there. For RTGS amount should be greater than Rs. 2,00,000.